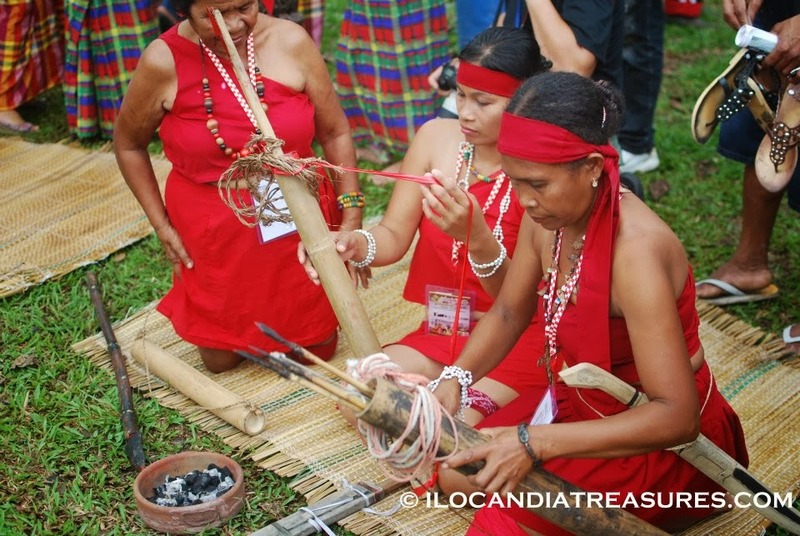 It is the mandate of the National Commission for Culture and the Arts (NCCA) to preserve, develop and promote the indigenous culture of the Philippines. 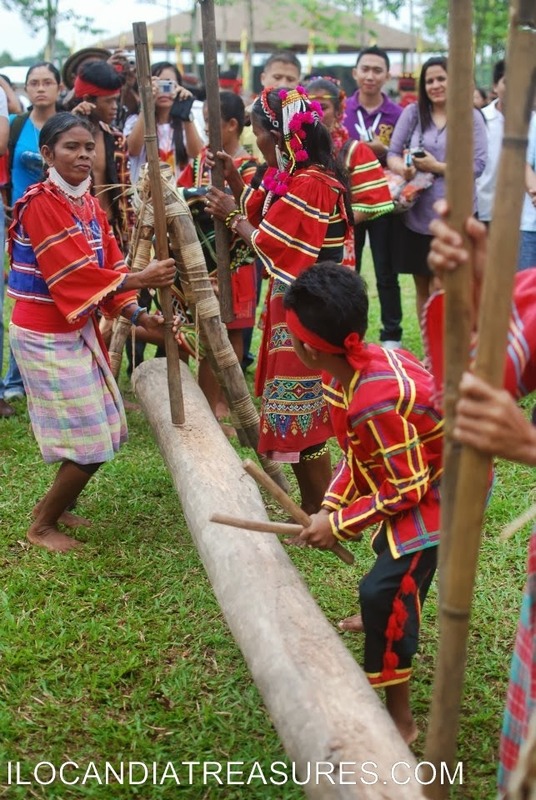 One of its flagship programs is the Dayaw Festival, an annual national indigenous people’s celebration. It is conducted throught the auspices of the Subcommission for Cultural Communities and Traditional Arts (SCCTA). I have been involved in the celebration for two years. The first was the Dayaw 2011 in Davao Del Norte in the city of Tagum that was held in October 7-9 at the Energy Park in Apokon. It is such a wide area that the activities are scattered all over. One needs a trasportation to get to one of the events. I brought a group of Ilocanos to perform at the event. They were Dr. Esmeralda Baldonado, Johnstone Corpuz, Fatima Faye Tolentino, Kristopher Guerrero, Racquel Joy Domingo, Dessa Duque, Allen Vic Mamuad, Glenn Tadena & special participation of Bliss Castillo. 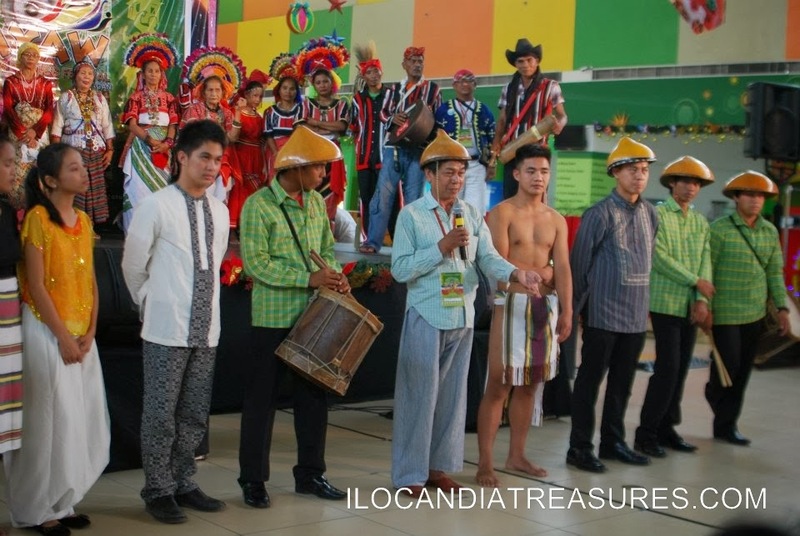 The delegation performed folk dances such as Binatbatan & Saguday, featured pipian dish from Vigan to the cooking demonstration and showcased the birthday ritual Padapadakam of Ilocos Norte. They participated in the various activities of the festival namely traditional games and outreach activity. My delegation was brought to Davao City for a visit and interaction to students and teachers of the Santa Ana National High School. They were so happy to welcome us where my delegates performed side by side with their award winning local dance group. We were treated for sumptous lunch with durian as dessert. 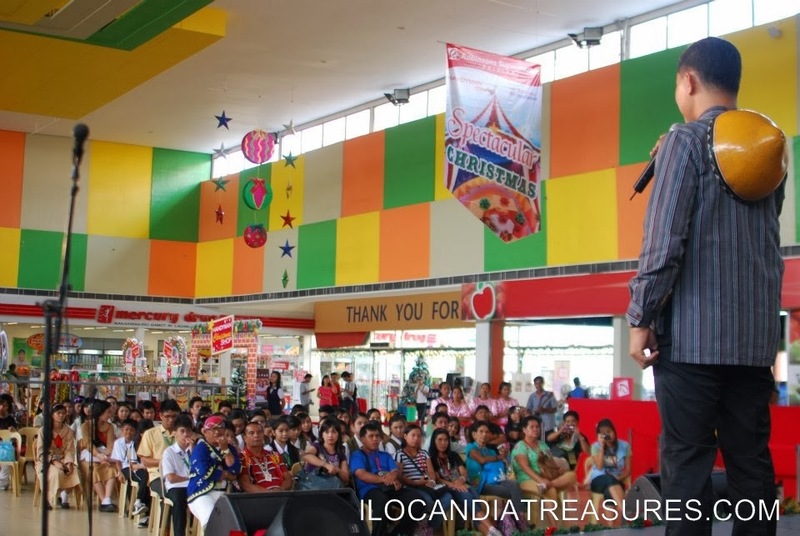 We proceeded to NCCC (New City Commercial Corporation) mall for our show with other participants. 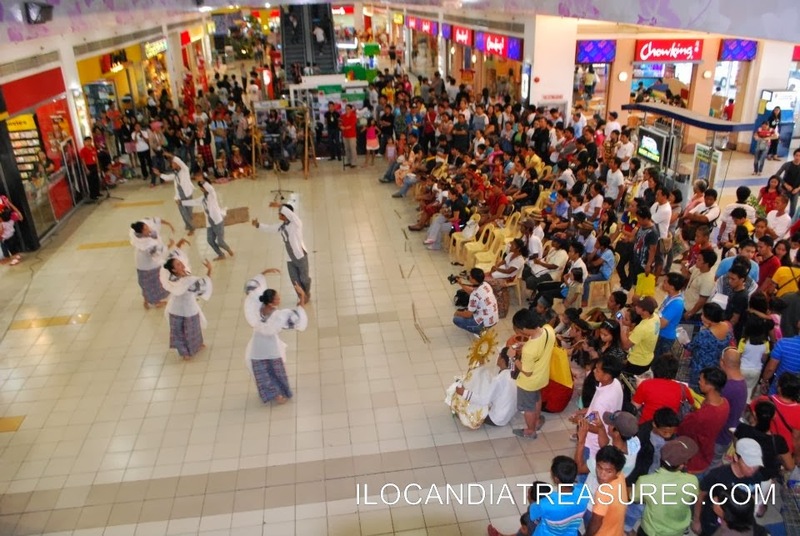 We were put at the side of building with no audience so I asked the management to put the show at the lobby and there were many shoppers amazed and enjoyed the performances of the indigenous peoples. There were several shotcomings in the preparation of the festival especially in terms of management and organization but we were able to finish it. 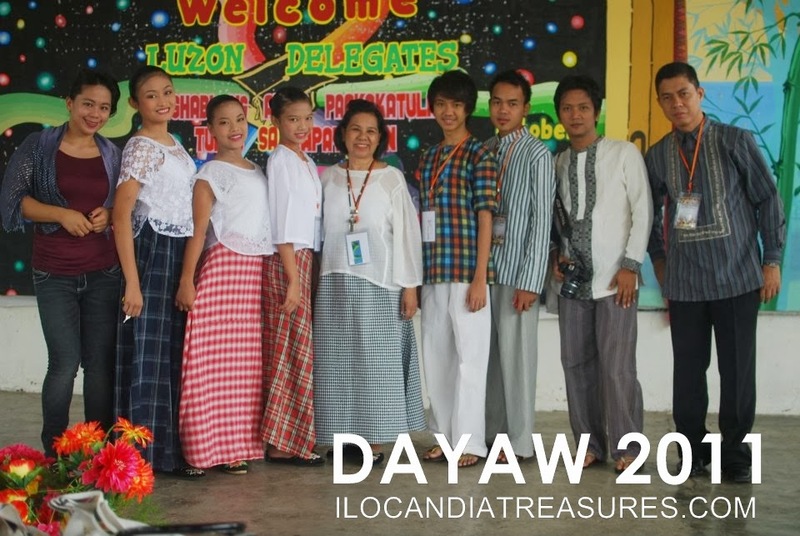 Another Dayaw celebration held on the following year and it sailed smoothly because the preparations went well with the full participation of the members of the Subcommision on Cultural Communities and Traditional Arts. 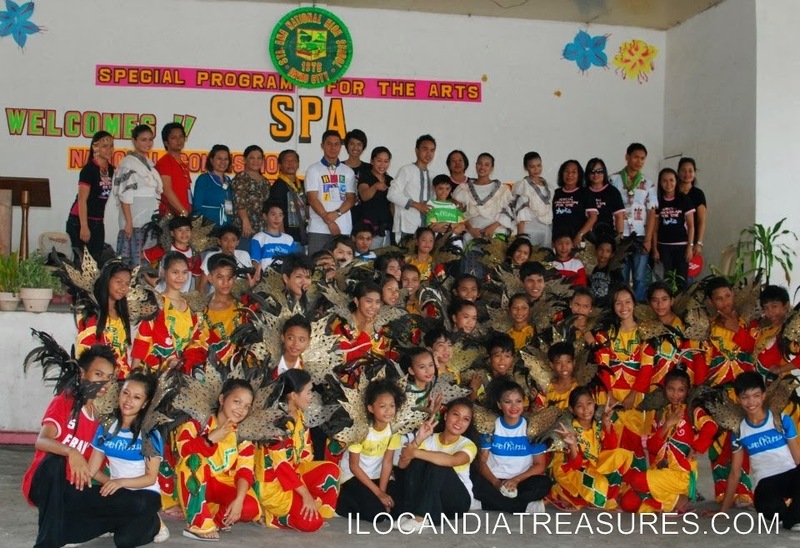 This group is composed of the Tambor and Pito group (School of Living Tradition project funded by NCCA), a pair of dancers and the Bago representatives who featured upland dances. 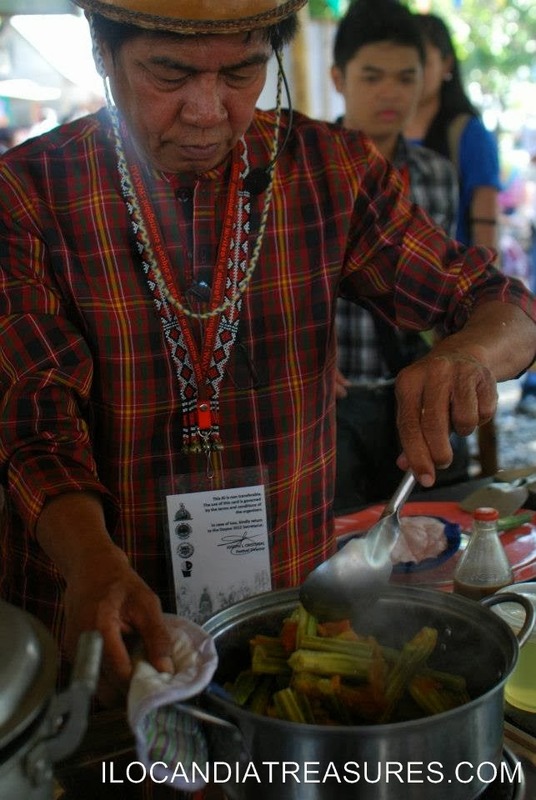 We featured this time inabraw nga marunggay for the cooking demonstration. The fruit is not eaten in the southern part of the country it was something new for them. We brought likewise inartem nga bawang and it was a hit for them. We also participated in other activities such as the trade fair held at the Capitol Gym where I brought to sell some inabel blankets and bugnay wine. It was sold out. Other groups of indigenous peoples sold their arts and crafts. 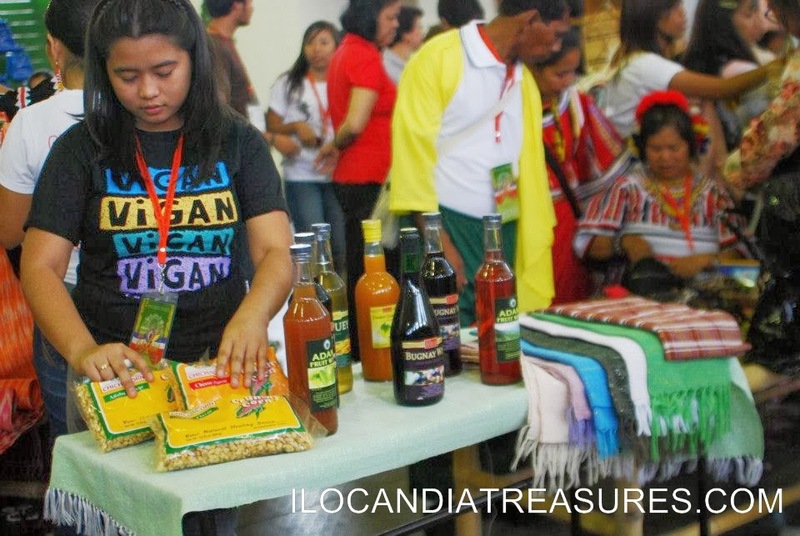 The largest seller is the T’boli group raking in a huge amount from the sales. The Iloko/Bago delegation was assigned to do an outreach program or show at the Robinson’s Pulilan. We were teamed up with Talaandig of Bukidnon and Cuyunen of Palawan. After putting up a good show we had interaction with the audience thru question & answer. Some performances were conducted at the Forest park. 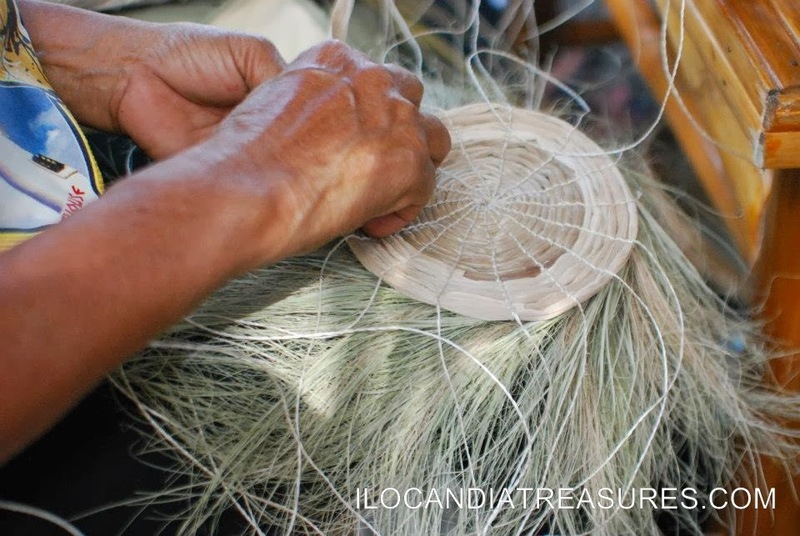 There was also the crafts demonstration such as the vakul making of Batanes. Then we had grand performance show in front of the Barasaoin Church. The cultural presentations lasted for three hours. It is very unfortunate this year that Dayaw Festival celebrations will be cancelled because supertyphoon Yolanda struck Leyte and other provinces. We were in Tacloban, meeting for the preparation of the said event, two days before the landfall of the typhoon. It was indeed a very sad and low moment for all our brothers and sisters in the Visayas region as well as the entire country for the extreme devastation.